Leratong hospice is an 18 bedded in patient offering holistic pall active care top all its patients and necessary support to their families, in the community of Atteridgeville, Saulsville, the surrounding informal settlements, Lotus gardens, Pretoria west, Laudium, and neighbouring communities. 2 weeks respite care for the chronically ill patients, to give the family a break from their day to day caring of their loved one, whilst seeking for alternative long term placement. Nutritional support to patients to supplement the medication and treatment. Referrals to relevant health institutions. Referral form to be completed by attending doctor or clinic sister. Supply plan for future management. Obtain patient/family member written consent. 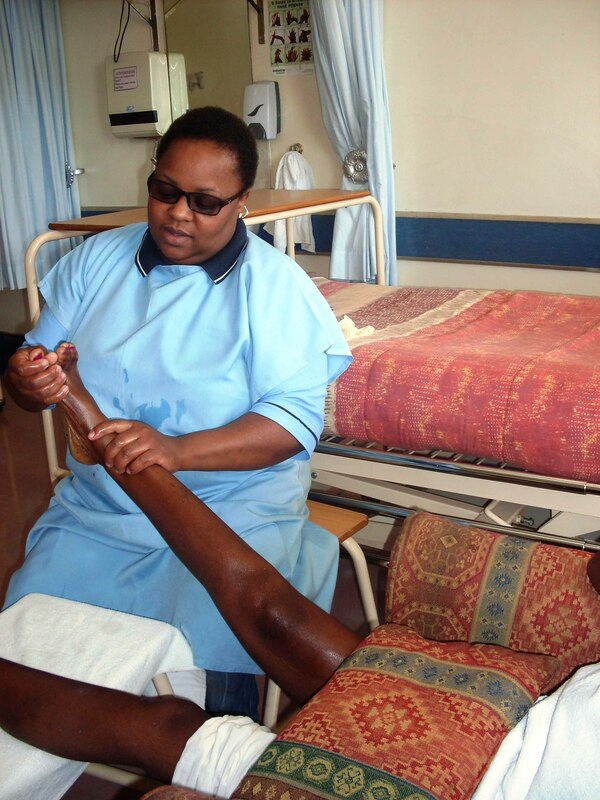 A member of Leratong Staff will assess the patient prior to admission. Identification Book, of both patient and family member.